Getting rid of a large muck heap is one of those jobs which can become a nightmare job for any horse owner. Our excellent offering of muck heap removal, collection and disposal services is ideal in the sense we take care of the entire process for you, leaving your land in a much tidier state once again. We will literally take care of every aspect of helping you get rid of your muck. Our grab lorries are able to literally rid tonnes of the waste from your site, so much so that you’ll be able to get back to using your land again in no time. This is a vital service which will reduce problems with flies, prevent run-off into water courses and it is able to help to keep your property well maintained. After all, this can create something of an eyesore if unattended to over a long amount of time. Serving Aldershot, we are able to service the needs of individuals, businesses, private yards, stables and even equestrian centres in helping them manage their waste much better. When a muck heap cannot be reused - it becomes waste and this is where we are able to oversee the collection and disposal of your waste. We are incredibly efficient and diligent in the manner to which we work, making sure no stone is left unturned in ridding you of your muck from your land. We make it our priority to work with minimal disruption. No matter the size of the muck heap which you need removing, we are able to work quickly. To add to this, we can add your horse muck to an existing muck heap or collect and remove your muck from site. 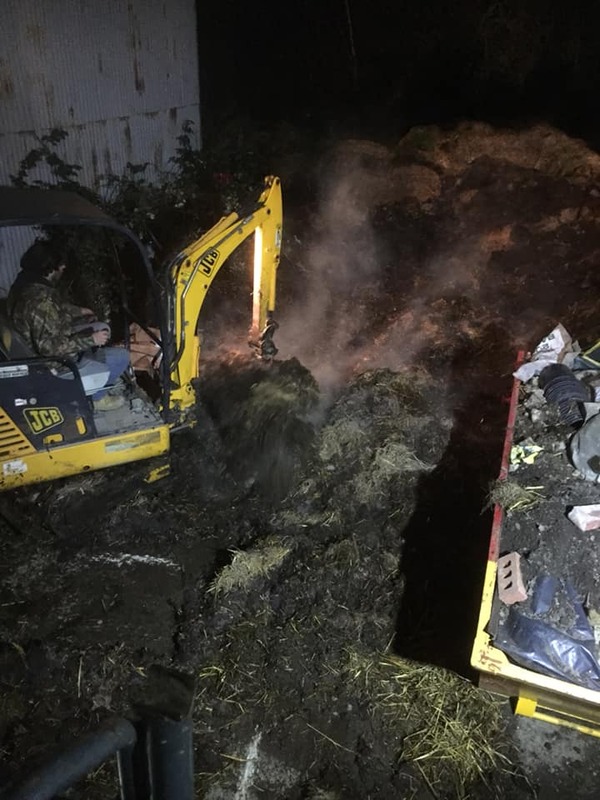 Should you have any Muck Heap Removal, Muck Heap Collection and Muck Heap Disposal requirements in Aldershot, please contact us today on 01252 311 940. Or please email us direct to info@msdgrabs.com.